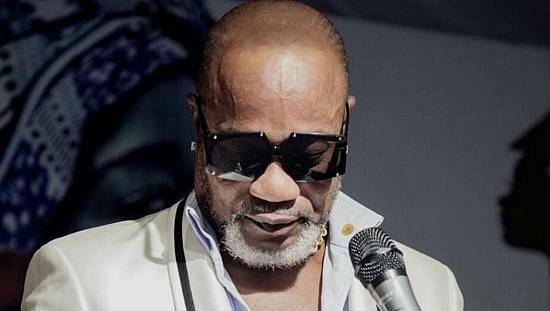 Prosecutor of the Republic of Comoros has said former Comorian President Ahmed Abdallah Sambi who was charged for alleged passport fraud last week will remain in detention. 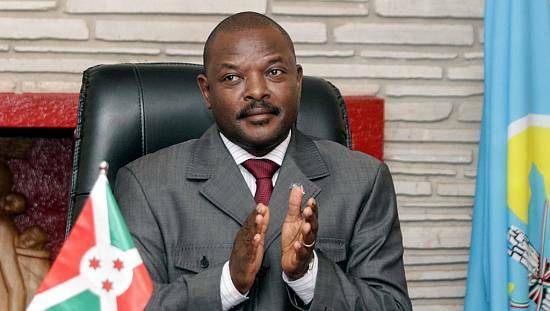 The former Comorian head of state, also an opponent of current President Azali Assoumani’s regime, has been under house arrest for over four months for “offenses against public order”, according to the state. Said Larifou, is lawyer with the citizen’s anti-corruption committee, who filed the complaint against Sambi. We will do everything in our power to prevent political interference that could compromise, first the truth on this issue and then the over-politicization of this issue, that is our objective and that is our concern. “Now we can say that this judicial information is a decisive first step in the fight against corruption. 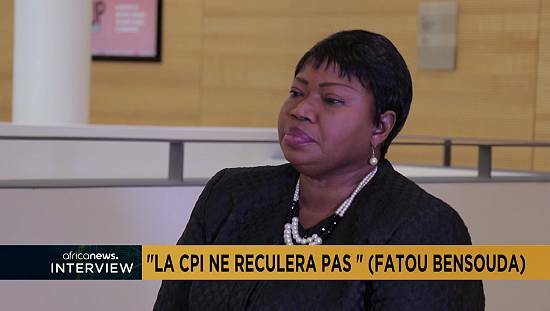 We will do everything in our power to prevent political interference that could compromise, first the truth on this issue and then the over-politicization of this issue, that is our objective and that is our concern’‘, Larifou said. 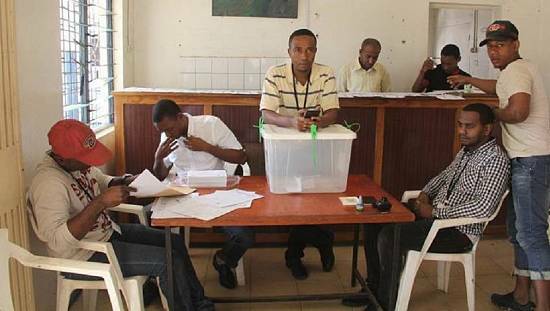 In 2008, the United Arab Emirates and Kuwait launched a project so Comoros can sell citizenship to stateless people in those countries in exchange for investments in the Indian Ocean archipelago. 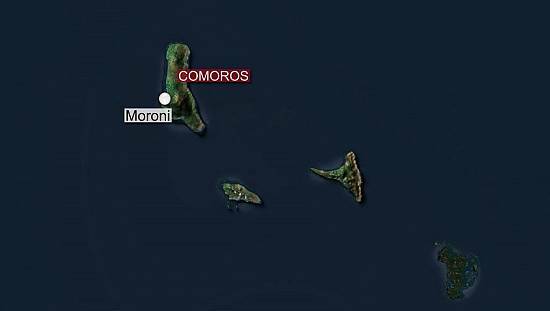 Comoros parliament said thousands of passports were sold outside official channels and at least $100 million of revenues went missing. 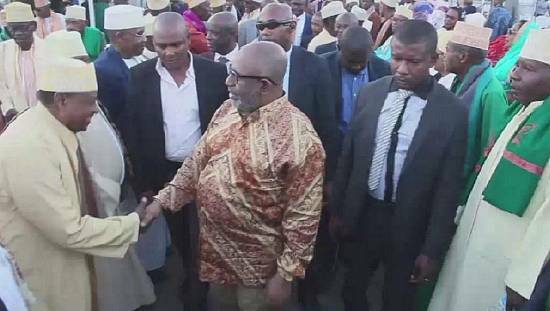 The two former Presidents Sambi and Ikililou Dhoinine denied these charges against them when they appeared before the commission of inquiry.